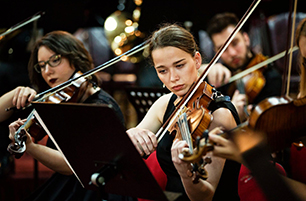 Education in the art of singing at Academy of Music in Sarajevo has been well established as one of the achieved pedagogical and artistic activities. 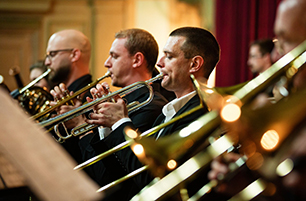 At the Department of Solo Singing, students acquire all the necessary practical and theoretical knowledge and develop their singing and pedagogical abilities so that after their studies they are able to transfer these abilities to pupils at music schools and students of music colleges and academies. Through regular lectures, tutorials, workshops and other forms of teaching, students permanently master all elements of vocal technique, which forms the basis on which each vocal artist builds their own art, develops performing technique, musical singing and singing culture in all forms and styles using musical literature defined in the syllabus, learn about modern achievements of singing technique and musical singing. Students learn about modern literature in this area, become able to work independently after graduation and prepared for postgraduate studies. The following professors of solo singing taught at Academy: Bruna Špiler, Božica Sitarić-Miler, Milica Buljubašić, Blanka Kurpjel-Danon, Radmila Smiljanić. 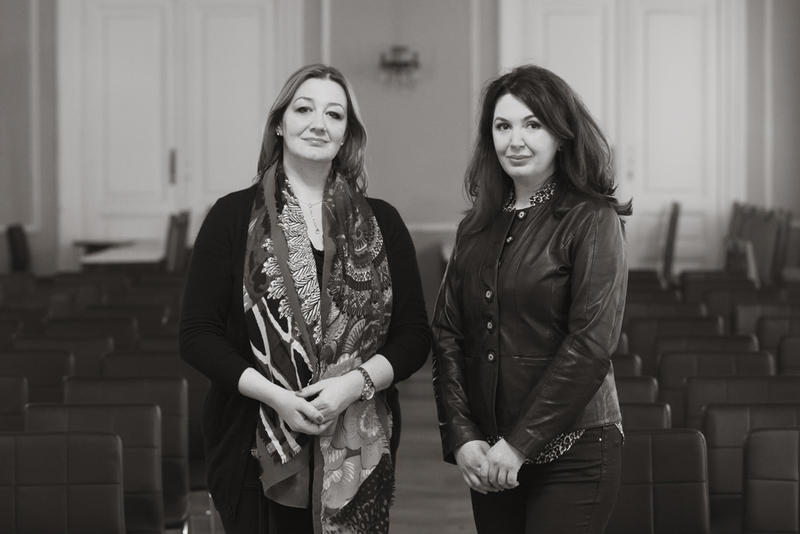 At present, Vedrana Šimić and Adema Pljevljak-Krehić teach at the Department of Solo Singing while Milan Lucić is artistic associate. Vedrana Šimić is Head of Department.